For many, summer’s a time for fun in the sun and hopefully a little R&R. However, the season can also have a severe impact on your vehicle components, especially with the record-setting highs throughout the country this year. That’s why Rivertown Buick GMC recommends a service check-up to make sure your vehicle is up to the challenges coming up this fall. After days baking in heavy UV rays, wiper blades often lose their flexibility so that they no longer hug the surface of your windshield. This makes your wipers less useful, less efficient, and less likely to work when you need them most. There are several types of wiper blades to choose from at Rivertown Buick GMC, ranging from traditional frame-style options to premium beam-style and heavy-duty designs. Which type of wiper blade is right for you? As always, the answer is: it depends. If you’re worried about heavy precipitation this season (or are planning a holiday trip up north), winter blades may make sense for you. If you simply want a basic set of blades to get you through the season, a frame-style option might be for you. It’s a good idea to visit the Rivertown Buick GMC service department to learn which blades are recommended for your vehicle. We can also help you select the right size and install them. Despite its name, the cooling system actually works year-round to keep your engine in the optimal temperature range. In colder temperatures, it’s up to your antifreeze to do the heavy lifting. Older antifreeze can break down and lead to contaminant and debris buildup on your radiator, decreasing the system’s overall efficiency. Depending on your level of use, your traveling plans this season, and the recommended lifetime of your particular antifreeze, your fluids may need to be topped off or flushed and refilled this season. A Rivertown Buick GMC service associate can check your fluid system and provide more information. If your transmission, brake, and steering fluids haven’t been checked in a while, now is a good time to get these systems and fluid levels inspected. Refilling or even replacing your fluids is much cheaper than having to repair a system damaged by corrosion. Replacing your fuel filter (which keeps dirt, rust, and other particles from entering your fuel system) is also recommended once a year for optimal performance. 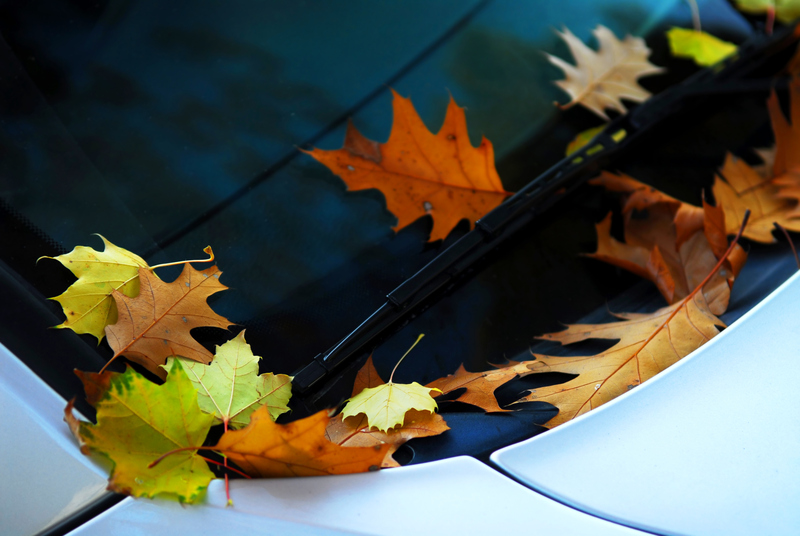 Scheduling your complete fall service check-up at Rivertown Buick GMC is fast and easy. We look forward to servicing you and your vehicle.